Mobile, wearable and even implantable, smart technologies play a vital role in today’s healthcare sector. In the United Kingdom, the industry is experiencing a significant pace of growth. Last year, over 1000 life science companies had made home in the North West of England alone, employing over 38,000 people and generating over £10 billion turnover. According to Martyn Williams, managing director of industrial software expert, COPA-DATA UK, the benefits of Industrial IoT can still be a little unclear for companies, until they can identify an application and use case that can be trialled as a proof of concept and then scaled very quickly to propagate any benefits across multiple machines, production lines, plants and locations. The typical starting point centres on condition monitoring, predictive maintenance and analytics and then using this information either on-site or in the cloud. The next step is to analyse the collected data and employ it to deliver business benefits. With the cost of cloud storage and computing lowering every day, this is now very cost-effective. But the integration of Industrial IoT into manufacturing facilities does not come without its challenges. 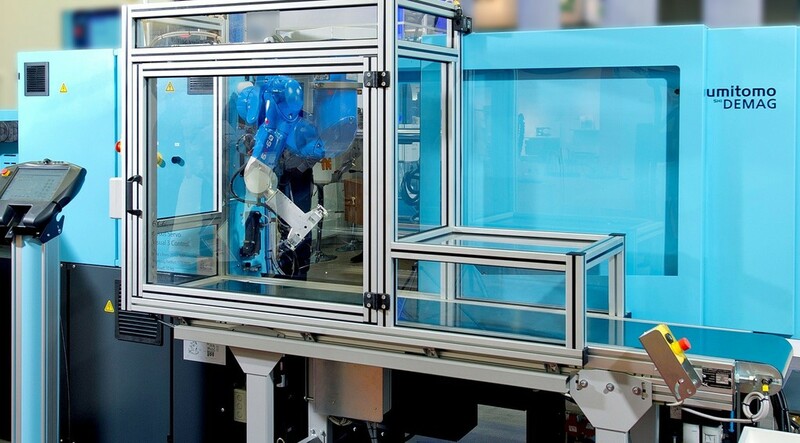 For IoT to succeed in pharmaceutical manufacturing, industrial equipment from a variety of manufacturers must be able to connect to high level automation systems or devices that can access back-end databases or cloud services. Usually, this is achieved through connected control devices, such as PLCs. 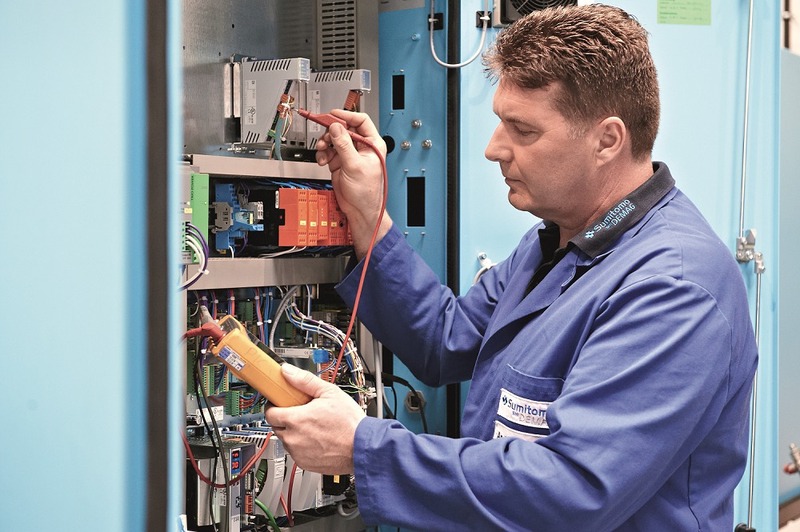 Despite the adoption of automation in recent years, there are still many legacy systems in operation that fall short and even some original equipment manufacturers (OEMs) that do not support open standards. Without replacing proprietary applications with open and independent automation software, like COPA-DATA’s Zenon (which is independent of any equipment manufacturer), the machines and HMIs will require reengineering. 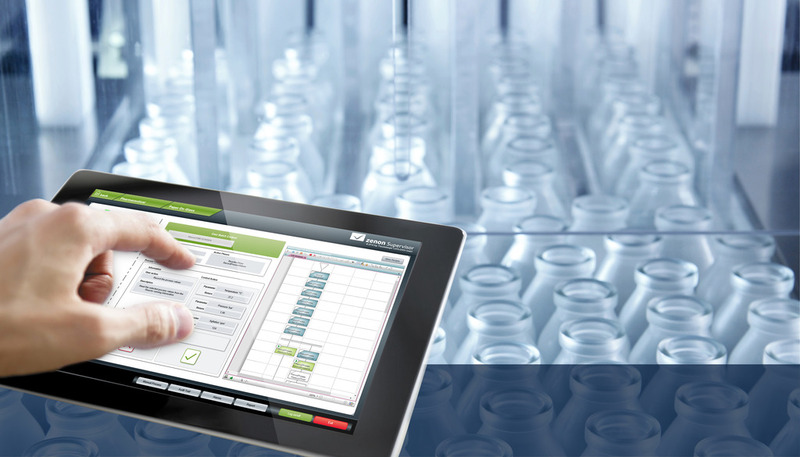 By using open automation software compatible with a wide range of communication protocols, pharmaceutical manufacturers can ensure the transition to the Industrial IoT is as seamless as possible. Another recurring problem is Big Data. For IoT-enabled facilities, the ever-increasing amount of data can be a real dilemma. In these instances, the obvious solution would be to migrate to off-site storage or cloud computing. That said, there remains some anxiety amongst pharmaceutical and medical manufacturers, with regards to the idea of storing production data outside the factory walls. Without doubt, data collected from industrial equipment is sensitive and therefore should be protected from unauthorised access. Companies can keep critical information on premise and push raw data to cloud storage; the data only holds value when the two parts are combined. This hybrid approach meets both needs, making an organisation less vulnerable to cyber-attacks, whilst maintaining connectivity. Preventing product forgery in the pharmaceutical industry has high priority, as the product quality can have severe consequences. 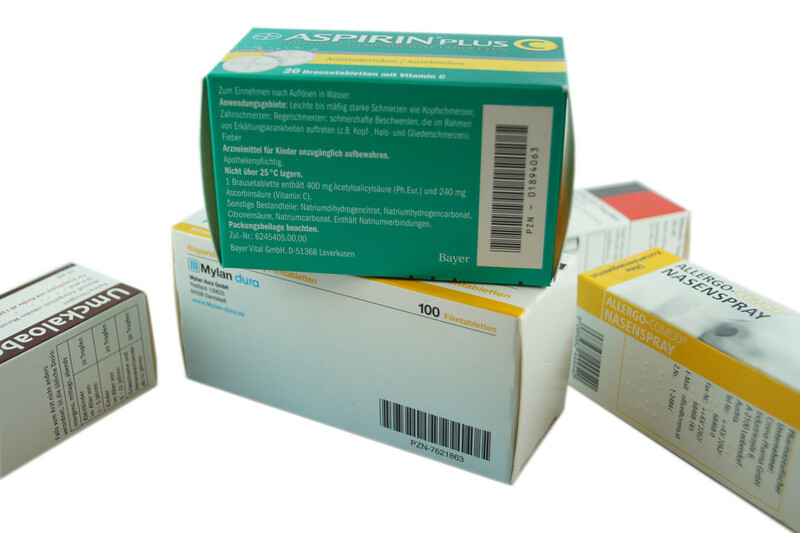 In 2011 the EU has passed a resolution (2011/62/EU), which says that prescription drugs have to have a serial number. The guideline defines two security features: one for checking authenticity and identification of every single package and one to inspect if the package has been opened already. To detect forged medicine, EyeTrace was developed to prevent forged pharmaceutical products to enter the supply chain and guarantee traceability. 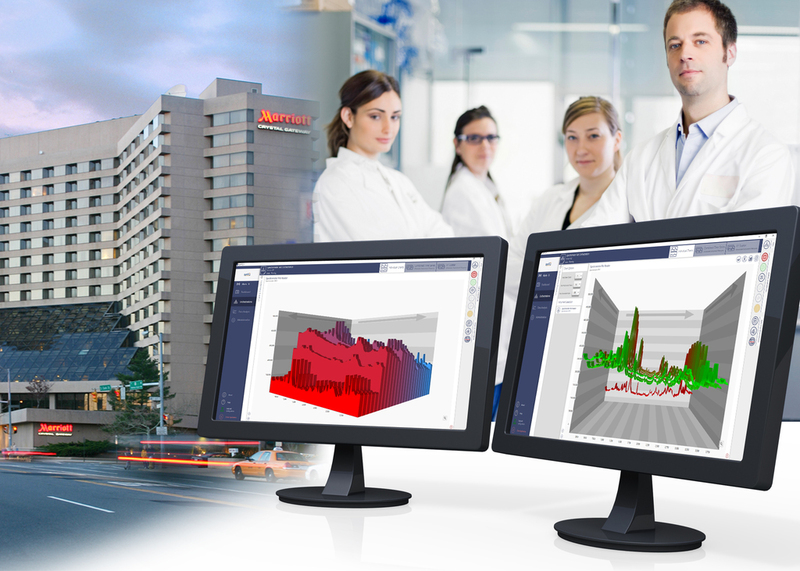 EyeTrace identifies every single package and offers a homogeneous control unit. 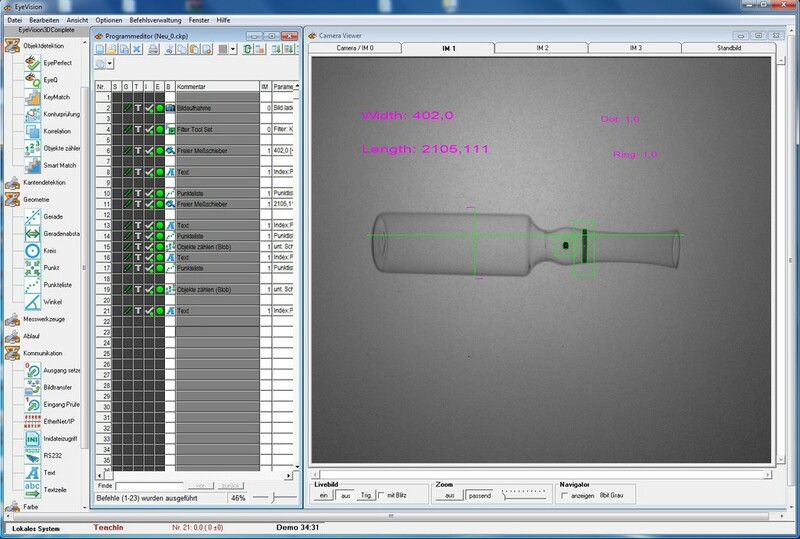 With EyeTrace the visual inspection can be made easier, because an industrial camera and the EyeVision image processing software can detect more than the human eye. 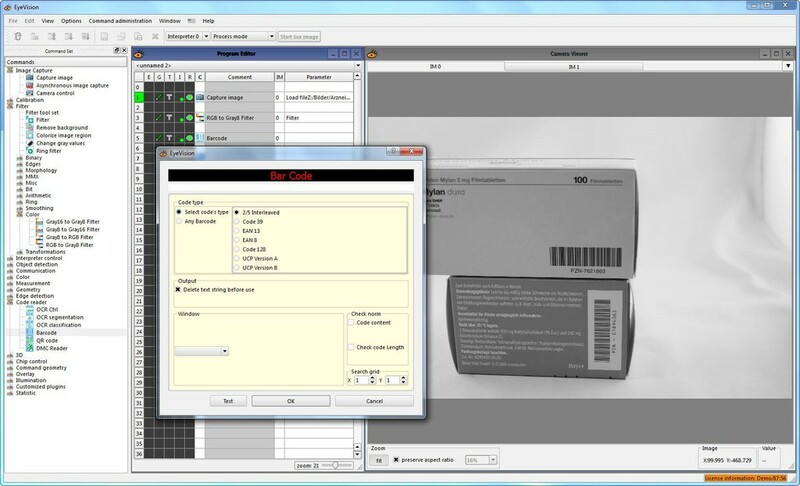 EyeVision can also read codes (bar code, QR, DMC). For any plastics manufacturer, zero defects remain the target. While not a prerequisite for the automotive and packaging sector, validation can be good business practice for a large number of mass manufacturers of injection moulded components. Essentially, it’s a risk assessment which, when executed professionally, can deliver efficiency gains and save a business time, money and resources by ensuring product integrity and reducing scrap volumes. But in the medical industry, there is no wiggle room - nothing less than 100% quality is acceptable. As James Hines, Process and Training Engineer at Sumitomo (SHI) Demag explains, the complex process of validation shouldn’t be just regarded as a tick-box exercise to get the FDA or other regulatory bodies off your back. Last year, he says, the European Commission issued its first update since 2001, causing more confusion. The new version of Annex 15 now requires manufacturers to ensure that “critical aspects” of their operation are validated throughout the product lifecycle. This includes any changes that could impact a product’s quality. Effective 1 October 2015, the amendment to EurdraLex Volume 4, Annex 15: Qualification and Validation closely mirrors the FDA’s lifecycle approach. The validation process requires a step-by-step approach, to break down each element of each injection moulding cycle and documenting every stage. The actual validation usually takes longer than actually building the tool itself - for this reason, the validation is often partially completed at the toolmaker’s facility, as this allows issues to be addressed on-site. The final phases of the validation will be completed in-house on the specified equipment. At the Process Design stage, there are checks to see that the machine is the correct shot size and tonnage, and that the equipment is properly calibrated. During the Process Qualification phase, the process parameters are established. This involves conducting a selection of statistical and dimensional studies, to identify and investigate any deviations in the process. A process is not considered as validated if the variations have negatively impacted the finished product in any way. The final validation phase - Continued Process Verification - focuses on demonstrating that the process is consistently stable. 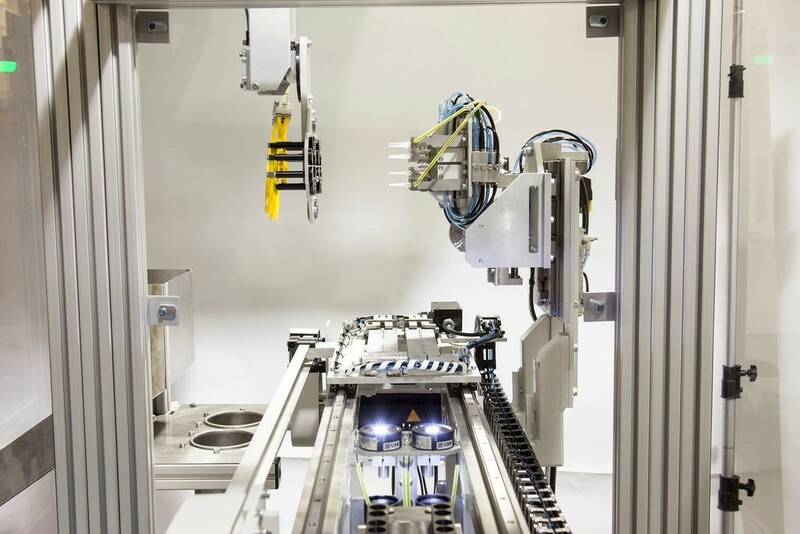 It involves simulating different production runs using the same production equipment and the processes that will be routinely used, ensuring repeatability of the set-up conditions throughout the machine’s full lifecycle. Major repairs, changes, or improvements to the mould tool may require changes in the set up, and this would also mean re-validating the process. Significant repairs or machine exchanges if not carefully managed and controlled may trigger a full validation of the process. Process Analytical Technology (PAT) is one of the most exciting and important advanced technology areas of the life-science, food and pharmaceutical industry today. PAT is a mechanism for designing, analysing, and controlling pharmaceutical manufacturing processes. It involves defining the Critical Process Parameters (CPPs) of the equipment used to make the product, which affect the Critical Quality Attributes (CQAs) of the product and then controlling these CPPs within defined limits. 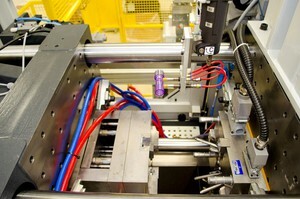 This allows manufacturers to produce products with consistent quality and also helps to reduce waste and overall costs. The concept aims to understand the processes by defining its CPPs, and accordingly monitoring them (preferably in-line or on-line) and thus being more efficient in testing, while at the same time reducing over-processing, enhancing consistency and minimising rejects. Optimal officially introduced the new V5.0 version of its market leading SynTQ PAT enabling software suite to the US market at the IFPAC 2016 conference in Washington DC. The SynTQ V5.0 software suite enables both large molecule and small molecule pharmaceutical producers to achieve vastly more efficient batch production, as well as continuous production, including real-time release testing. 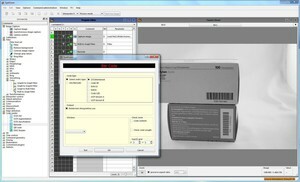 Production times can be reduced from months to minutes using this software. More than half of the top 10 global pharma manufacturing companies are now using SynTQ to work within a PAT framework, as should anyone interested in achieving continuous production, improved batch production, faster development, faster transfer from lab to medium and large scale production and the real-time release of manufactured food and pharma products. 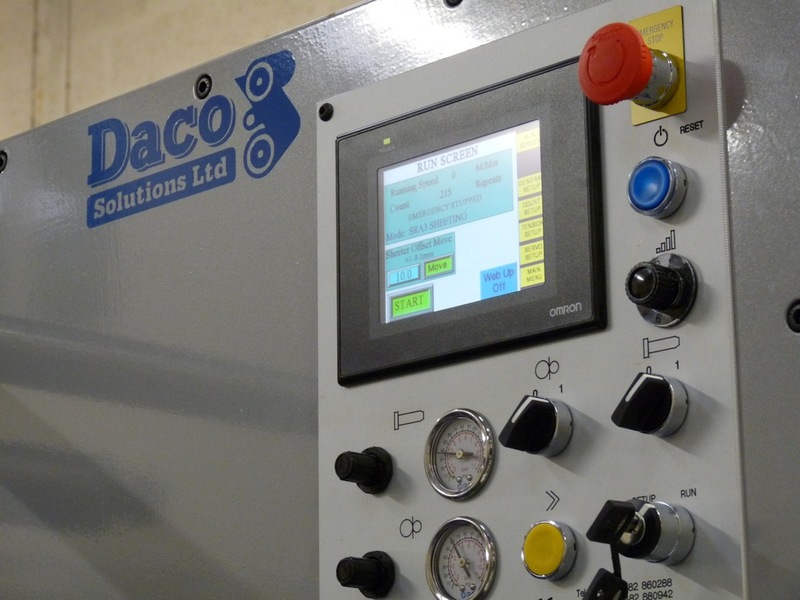 Drives and machine control systems from Omron has allowed Daco Solutions, a UK producer of label die-cutting and finishing equipment, to meet fast and precise changeover between die-cutting options for high-output and lower-output digital print in the converting industry. 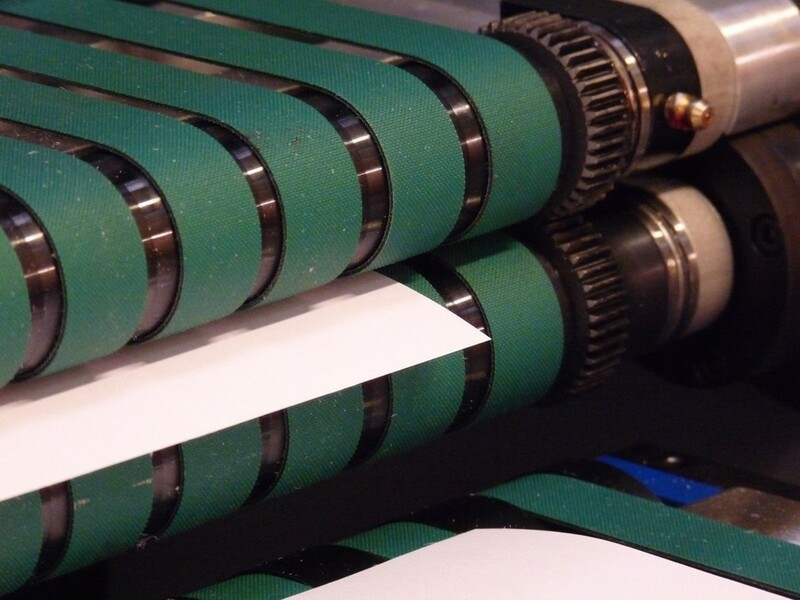 As Daco Managing Director Dave Beynon explains, while low-output digital print was the norm, converters would match presses with dedicated semi-rotary die-cutters, typically running at speeds of up to 40m/min. 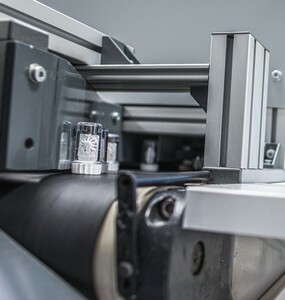 But with demand growing for digitally-printed labels in pharmaceuticals and other consumer sectors, digital inkjet technology is now printing labels at much higher speeds. In Daco’s case, full rotary die-cutting will run at up to 175m/min. The change in operating principle is necessary because full rotary and semi-rotary die-cutting use completely different types of tooling. 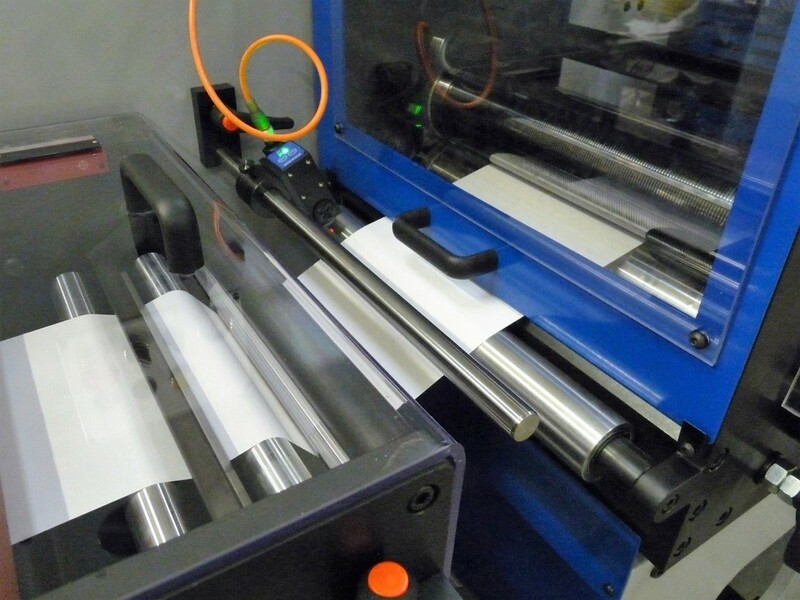 Cylinders for full rotary operation are expensive to produce, but the cost is justified by the high volumes of labels being printed. Semi-rotary tooling consists of a magnetic foil, which is cheaper to produce and therefore suitable for shorter run lengths. 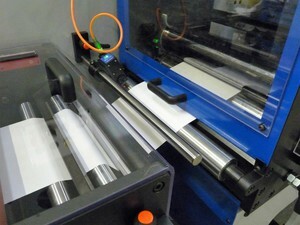 The foil wraps around the die-cutting cylinder, but unlike the standard cylinder, it is not in register with the label web. Because the semi-rotary foil only covers a proportion of the cylinder’s surface, the movement of the label web has to adjust. In fact, the web moves forward and then reverses slightly with each turn of the die-cutting cylinder, creating an oscillating movement. 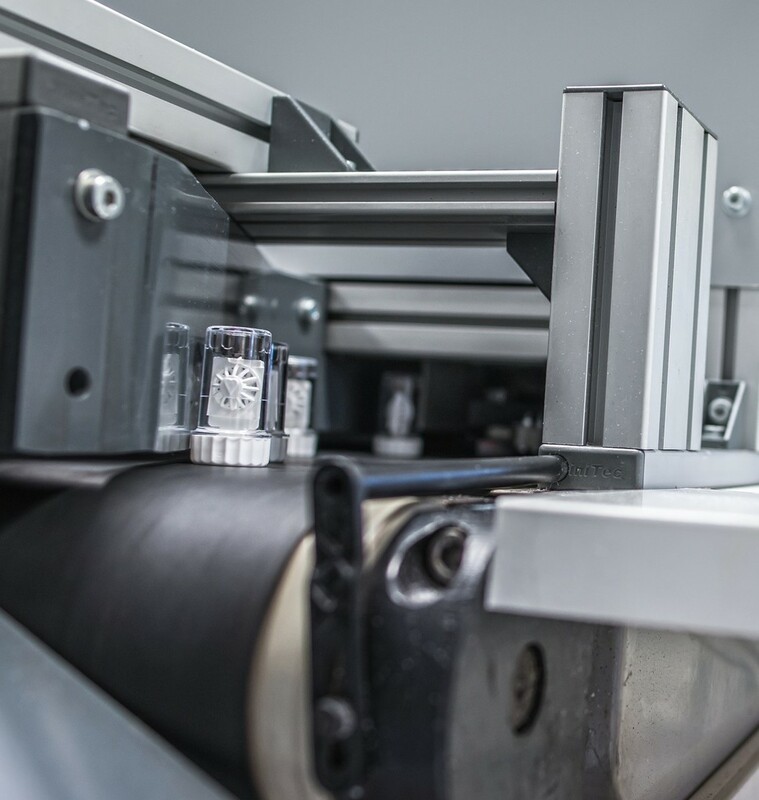 The challenge in motion-control terms is to ensure precision in these movements so that each label is accurately cut in register. As well as the NJ, the DF350SR incorporates three G5 servo drives and Omron’s NB human-machine interface (HMI). Also integrated into the die-cutter is Sysmac Safety. 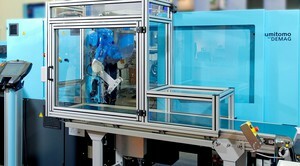 Festo has developed a high level handling system for use in the new Oktopure DNA extraction robot from LGC. The fully-automatic robot has been developed for plant and animal breeders, and molecular biologists who often face technical challenges when analysing DNA. Among other things, the robot is designed to speed up breeding programmes and other molecular biological analyses. The robot allows 8 x 96 Deepwell plates to be purified in parallel, enabling up to 5000 samples to be extracted during a normal 8hr working day. The throughput depends on the duration of the extraction protocol as well as the starting weight or volume and the sample material itself, such as leaf or seed material. 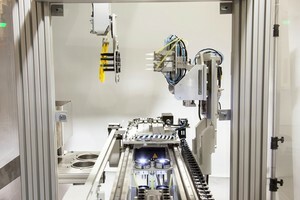 Requiring a high level of automation, Festo recommended a three-dimensional gantry handling system to meet the high levels of precision required. 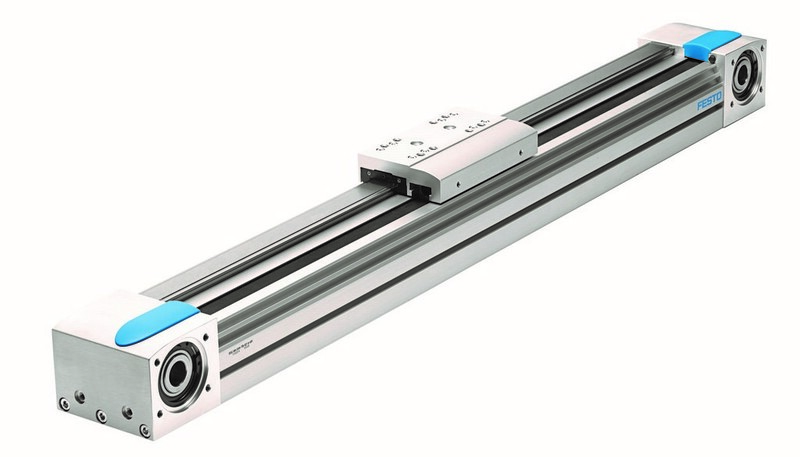 Liquid handling is made possible by the reliable EGC electric toothed belt axes on the X- and Y-axes, while the double Z-axis with spindle drive ensures exact positioning of the dispensing head. The gantry for liquid handling is supplied as a complete system. This includes all design data on circuit programs and a comprehensive functional guarantee, which makes set up exceptionally easy. The Oktopure robot utilises the SBeadex extraction chemistry developed by LGC, which is based on the use of magnetic particles. These particles can specifically bind nucleic acids such as DNA and allows the separation of DNA from other contaminants.